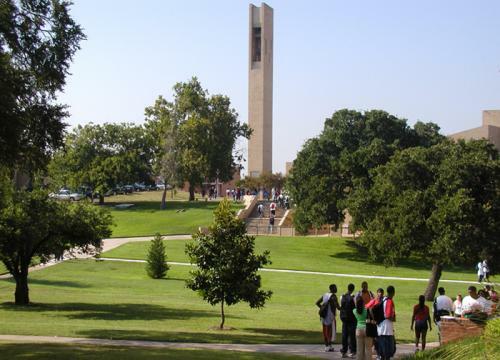 These 50 affordable small colleges represent an impressive array of choices for those interested in a master’s in education (M.Ed.). For decades, a degree in education has been a compelling choice for undergraduate and graduate students alike. With the demand for highly qualified teachers on the rise as well as the significate increase in salary afforded to teachers with an advanced degree, a master’s in education is more popular than ever. Luckily for aspiring enrollees, colleges and universities are offering a wider range of degree options and completion tracks, making obtaining a master of education convenient for working teachers as well as professionals looking for a career change. Of course, cost is always a concern for students wishing to return to school to complete an advanced degree. 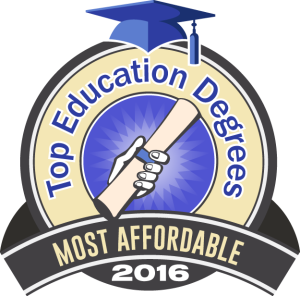 After searching College Navigator for all schools in the United States that offer a master in education degree and have an undergraduate enrollment of fewer than 5,000 students, we have discovered the following 50 most affordable small colleges for a master’s in education. Albizu University – Miami offers a Master of Science in Exceptional Student Education with a concentration in Varying Exceptionalities. This program prepares its students to meet the needs of gifted children in grades K-12 and for certification as teachers in the state of Florida. 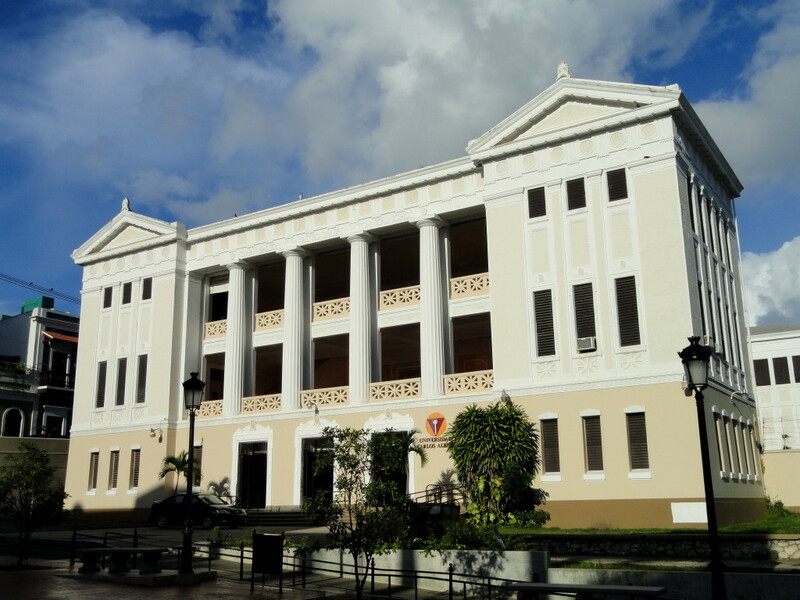 Albizu also offers a Master of Science in Teaching English to Speakers of Other Languages with a concentration in Exceptional Student Education. This master of education program is available in both online and on-campus formats. Students who complete this program will be effectively prepared to teach children and adults who are not fluent in English. 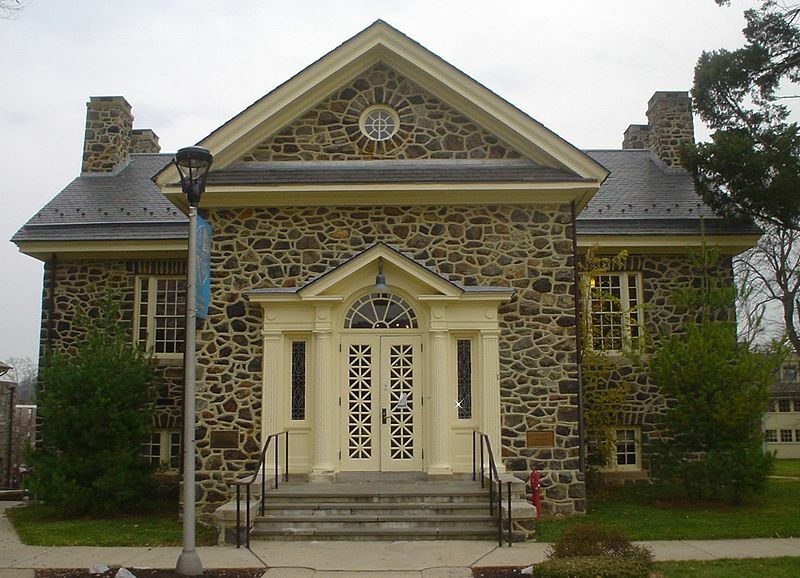 Cheyney University of Pennsylvania’s Department of Education and Leadership Studies offers a Master of Education in Educational Leadership with a Principal Certification as well as a Master of Arts in Teaching with a Certification in Early Childhood and Special Education. Both of these master in education programs utilize technology to train future teachers and principals to implement a variety of educational strategies. Classes are held in the evenings to accommodate working students, and both of these programs can be completed in ten to fourteen months. 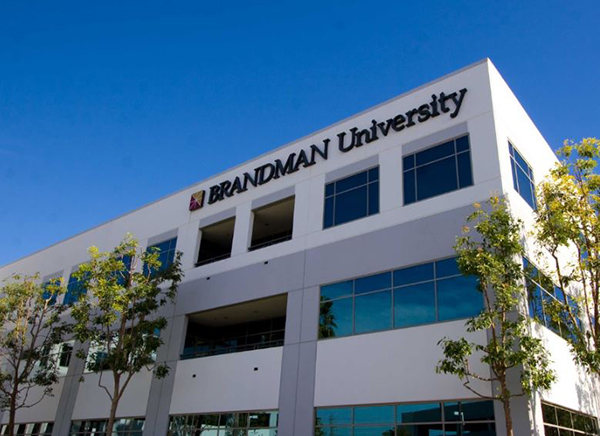 Brandman University offers more than 15 master’s in education programs, ten of which are offered in both online and on-campus formats. These programs include an MA in Special Education with a concentration in Early Childhood, an MA in Education with a concentration in Instructional Technology, and an MAT in Elementary Education with a 2042 Multiple Subject Credential. Courses are taught by principals, superintendents, and industry leaders, and all programs uphold quality standards such as Common Core. Each of them is also accredited by either The National Council for the Accreditation of Teacher Education or the California Commission on Teacher Credentialing. 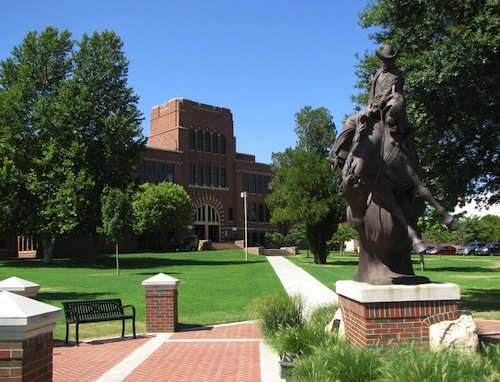 Students at Southwestern Oklahoma State University can choose from a variety of master’s degrees in education. Available Master of Education programs include Elementary Education, Kinesiology, Social Sciences, Educational Administration, and Special Education. Non-certification tracks are also available in areas such as Community Counseling and Sports Management. 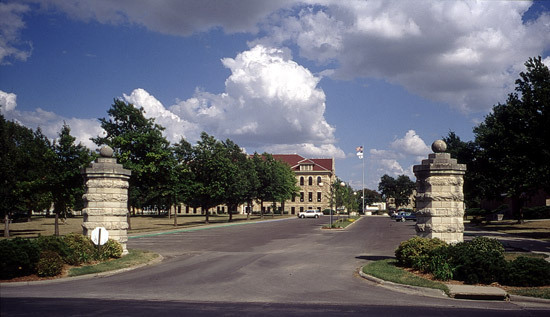 Courses are taught at the School of Allied Health, the School of Business and Technology, and the School of Behavioral Sciences and Education. The wide variety of available programs and affiliate schools thoroughly prepare students for their specific career path as well as the interdisciplinary aspect of education. Ottawa University offers a Master of Arts in Education with concentrations in Curriculum and Instruction, Educational Leadership, Education Technology, and Gifted Education. All of these masters of education programs except for Gifted Education are available in an online format. The Curriculum and Instruction and Education Technology programs are online only. Students who graduate from any of these programs are able to assume leadership roles, adapt to changes in education, and effectively teach students. Ottawa’s online programs are perfect for working students and offer the same support available in a traditional classroom. 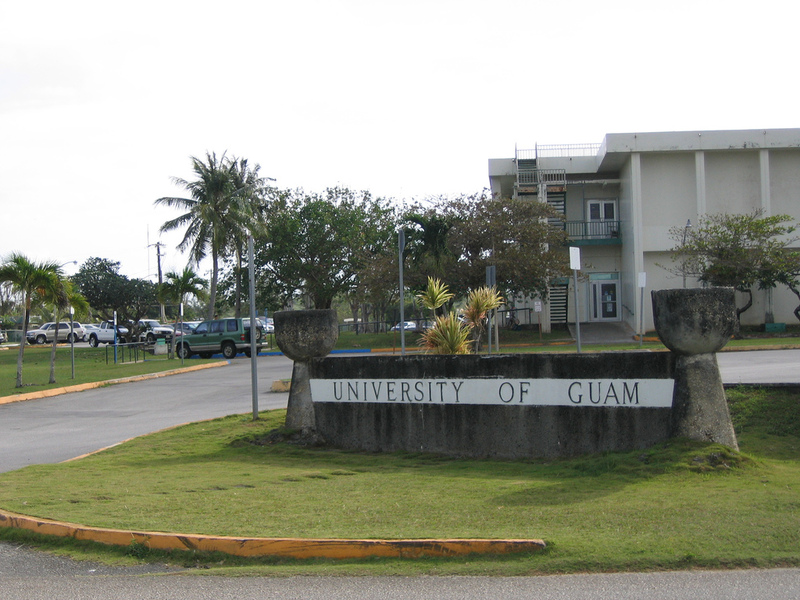 The University of Guam offers several master’s degrees in education and related fields, including an MEd in Special Education, an MA in Teaching, and an MEd in Teaching English to Speakers of Other Languages. This university actively works to train its students to work with a diverse population, and its location allows students to gain experience working with different languages and cultures. Many students have the opportunity to complete an internship or practicum before graduation. Students who graduate from any of these master’s in education programs are prepared to become culturally sensitive and effective educators, researchers, or leaders. 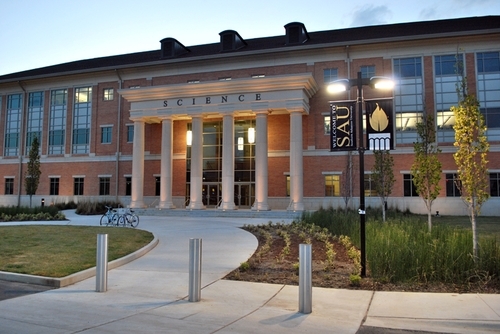 The University of the Southwest offers a Master of Science in Education program. Students in this program have the opportunity to choose one of nine specializations, including School Counseling, Special Education, Bilingual Curriculum and Instruction, and Educational Diagnostics. All students in this master of education program complete a course in Educational Research, and most students are required to complete an internship or practicum experience before graduation. Many courses are available online, and some specializations are available completely online. 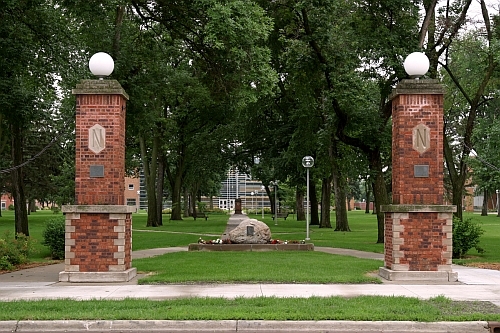 Northern State University offers masters of education programs in School Counseling, Educational Studies, Instructional Design in E-learning (available in both on-campus and online formats), Leadership and Administration, Music Education, and Teaching and Learning. 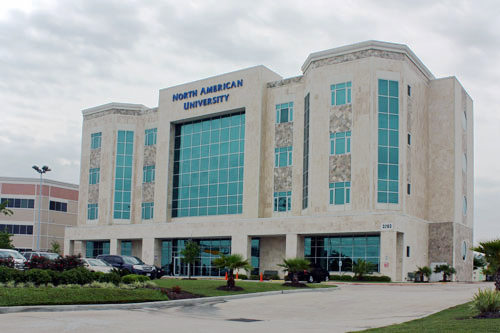 NSU’s programs are flexible; a wide range of courses and specializations are available, and classes are scheduled to accommodate working students. All programs integrate both research and technology, and by graduation, students are thoroughly prepared to enter or pursue advancement in their chosen career paths. The University of Arkansas at Pine Bluff offers an MEd in Secondary Education, an MEd in Early Childhood Education, and an MA in Teaching. The Secondary Education program includes specializations in English, Physical, Mathematics, Science, and Social Studies Education. The Teaching program includes specializations in Middle Level Education and Secondary Education. These master in education programs are designed to provide teachers with the knowledge and skills required to adapt to changes in the field and teach a wide variety of students. Warner Pacific University offers a Master of Arts in Teaching program with tracks in Early Childhood Education and Middle/High School Education. This program lasts two years and includes a student teaching experience. Students study topics such as Classroom Management, Educational Research, and Urban and Diverse/Exceptional Learners. 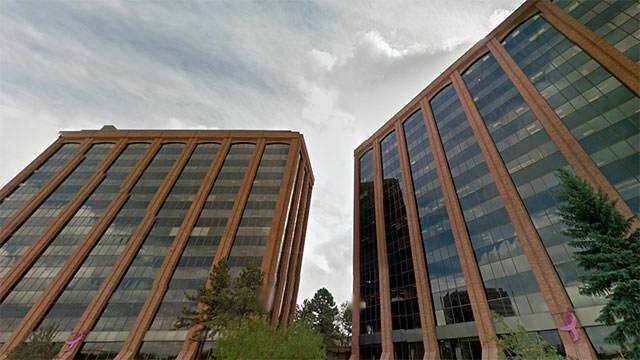 Warner Pacific also prides itself in its flexibility as well as its grounding in Christian principles and human development theories. After completing the master of education program, students are eligible for an Initial 1 Teaching License with up to three authorizations. 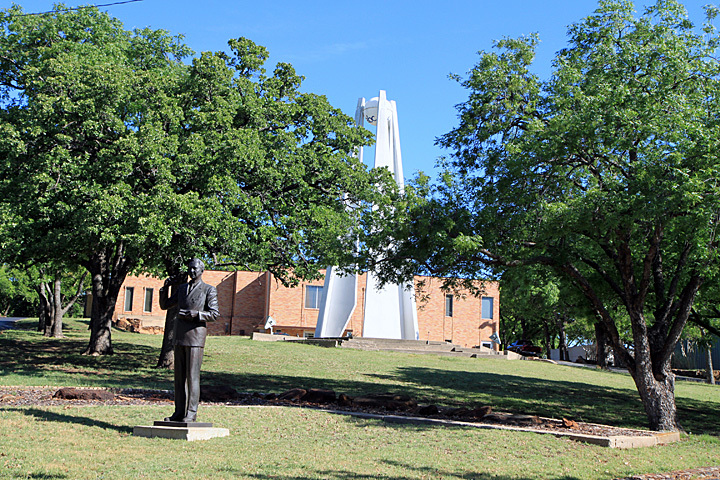 The Department of Education at Sul Ross University has a history of producing high-quality educators whose skills are appealing to employers. The university offers a Master of Education program with several available specializations, including Educational Leadership, Counselor Education, Reading Specialist, and Educational Diagnostician. All of these options lead to certification. The Reading Specialist program is available in an online format, and on-campus specializations are scheduled to accommodate busy students. 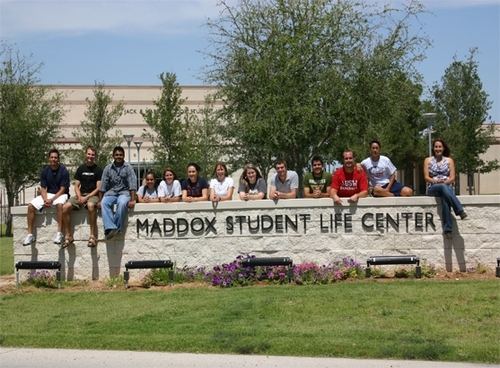 This masters of education program’s top priority is educating students in their specialization, so almost all courses are relevant to students’ chosen career path. 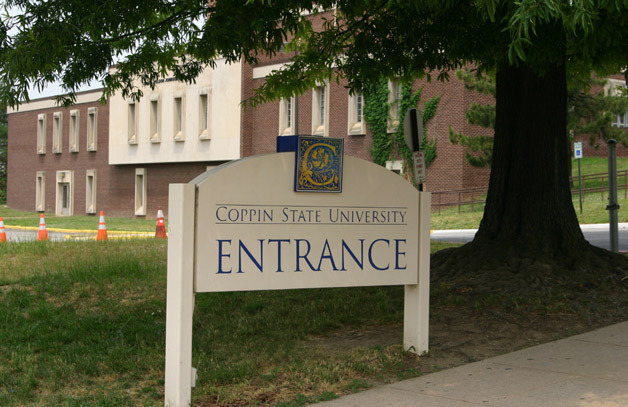 Coppin State University offers a Master of Arts in Teaching program. This program is designed to train students in instructional strategies and the application of educational research. It is also designed for individuals with no previous training or experience in education. Students pursuing this degree enroll in cohorts and participate in research, internships, and clinical experiences. Topics studied include Philosophical, Sociological, and Political Aspects of the Education Process and Research Methods in the Social and Behavioral Sciences. Students who complete this master in education program are eligible for certification in Maryland and 33 other states. 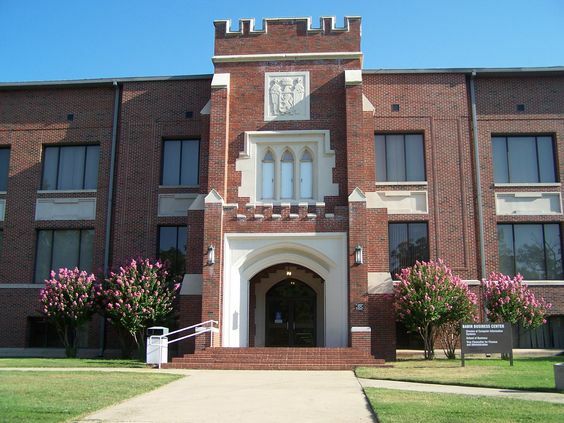 Southeastern Oklahoma State University offers a Master of Education program with School Counseling, Reading Specialist, and School Administration concentrations. These programs are designed for individuals who have previous experience in education. The School Counseling concentration prepares its students to meet the needs of a wide variety of students as a professional school counselor. The Reading Specialist concentration is highly accessible and trains teachers to identify and address reading challenges. The School Administration concentration gives its students the knowledge and skills required to move into principal or superintendent positions. 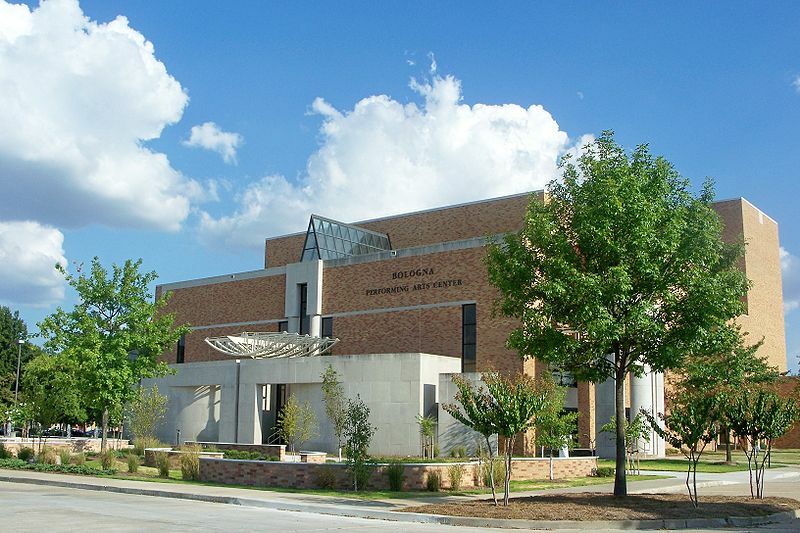 The University of Texas of the Permian Basin offers master’s of education programs in Reading, Special Education, Educational Leadership, Professional Education, Educational Counseling, and Bilingual/ESL Education. Most of these programs take a multicultural approach to education, and many of them lead to certifications or licensures. 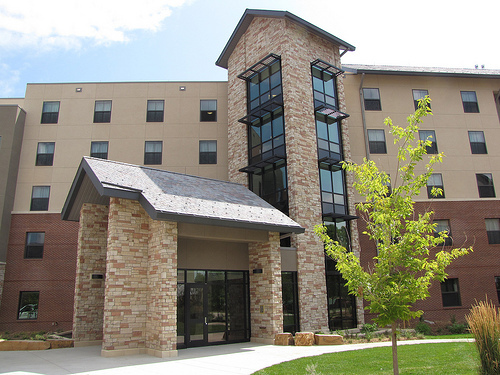 UTPB’s programs are also designed to be flexible and accommodate working students. The Bilingual/ESL Education, Education Leadership, and Special Education programs are available in an online format, and all other programs except for Counseling offer a significant number of courses online. 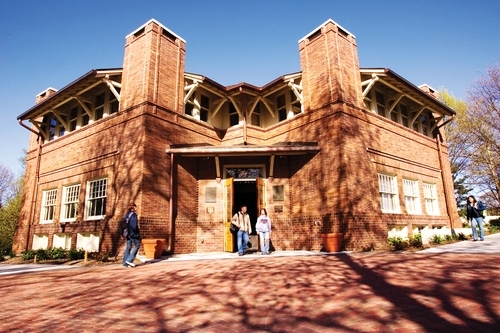 Eastern New Mexico University offers more than ten master’s degree in education programs, including Early Childhood Education, Special Education Pedagogy, Bilingual Education, and Professional Technical Education. Most of these programs lead to certification. Several programs also take advantage of technology and experiential learning opportunities. ENMU prepares its students for work in a wide variety of education settings and trains them to meet the needs of a diverse student population. In addition, the many associated programs and electives give students the flexibility to tailor their education to their individual needs. 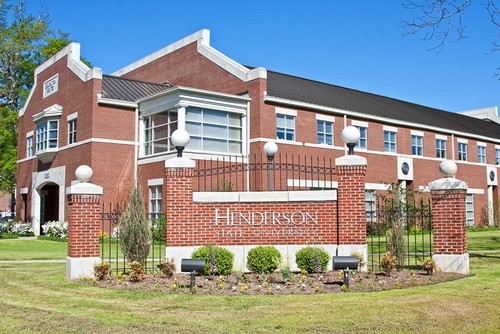 The Teachers College at Henderson State University is a national leader in preparing educators. Its Master of Arts in Teaching program is designed to prepare individuals with no prior training or experience in education to enter a teaching position or similar environment. This master in education program prides itself in its project-based learning opportunities and the personal attention its students receive from faculty and staff. The Teachers College is also home to state-of-the-art classrooms and facilities, including the Davis-Baker Preschool and the Center for Play Therapy. East Central University offers several Master of Education options, including Elementary Education, Special Education, and Library Media. The MEd in Secondary Education program’s Sports Administration and Educational Technology specializations as well as the Library Media program are available online. Most of these master’s degree in education programs are designed for individuals with previous experience or training in the field. Most of the programs also incorporate research and train students to apply it to teaching. Students who complete any of ECU’s Master of Education programs have a solid foundation in both core education principles and their chosen specialization. 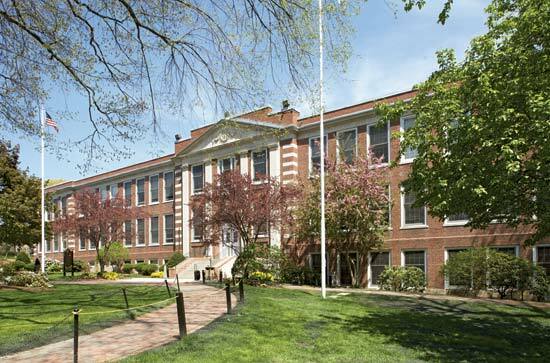 The University of Arkansas at Monticello’s School of Education offers a Master of Arts in Teaching, a Master of Educational Leadership, a Master of Physical Education and Coaching, and a Master of Education in an online format. The School of Education is committed to promoting knowledge, diversity, professionalism, technology, and pedagogy through its programs and is highly regarded for its production of licensed educators. Students who complete UAM’s master in education programs are well-prepared to advance in their careers and have a 100 percent passing rate on Praxis exams. 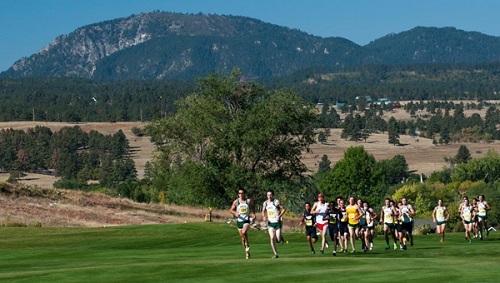 Western New Mexico University’s rigorous graduate programs actively work to create a diverse educational community of exceptional students and provide them with ample resources to further their education, including online databases and computer facilities. Graduate students at WNMU also enjoy one-on-one mentorship and individual attention from faculty. 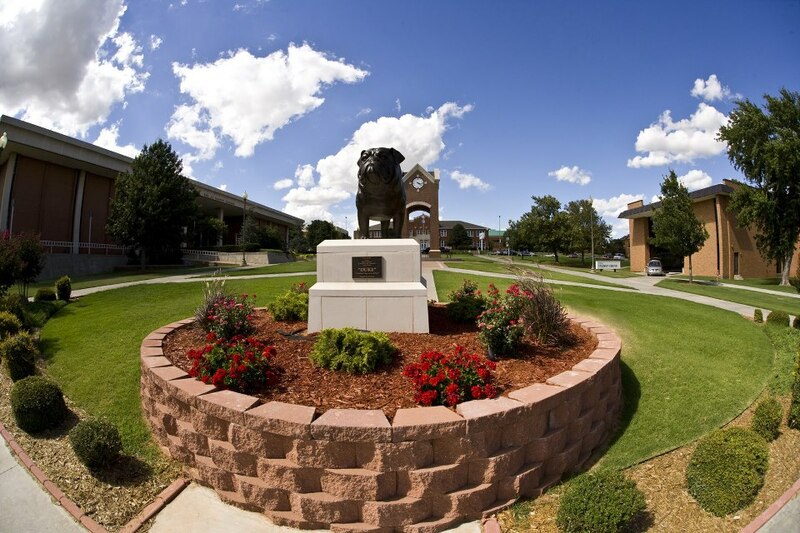 WNMU’s College of Education offers masters of education programs in Special Education, Education Leadership, Reading Education, and Elementary Education. All of these programs except for Education Leadership offer multiple options to accommodate both experienced and inexperienced students. Our Lady of Holy Cross College offers a 50 percent tuition discount to teachers who pursue its master’s degree in Educational Leadership. This program prides itself in its affordability, convenience, and exceptional faculty. Our Lady of Holy Cross College also emphasizes the importance of community service, justice, and personal development in the field of education. Students in this master’s in education program have the opportunity to earn certification as a Level I Educational Leader, which qualifies them for several administrative positions. 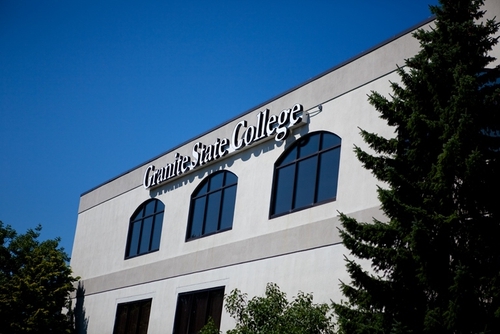 Granite State College offers a Master of Science in School Leadership with School Principal, Instruction and Leadership, and Library Media Specialist focus areas. These masters of education programs use technology and research-based techniques to produce innovative leaders in the field. The School Principal program includes both virtual and on-site learning and clinical experiences while the Instruction and Leadership program focuses on professional culture and peer collaboration. The Library Media Specialist program emphasizes technology as a tool to improve education. All of these programs equip students with the skills and knowledge required to advance in their careers. 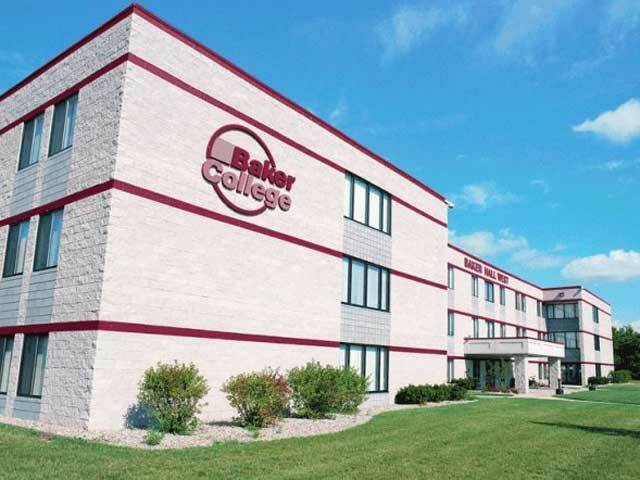 Baker College’s Center for Graduate Students offers a Master of Science in Educational Effectiveness program both online and on campus with concentrations in P-12 and higher education. This multidisciplinary master of education program focuses on using technology to increase efficiency and manage information. The program also promotes diversity, ethics, and accountability as both concentrations share a strong foundation in these topics. Baker’s teacher education curriculum is designed with busy students in mind, and it consistently updates in order to address current issues in the field of education. 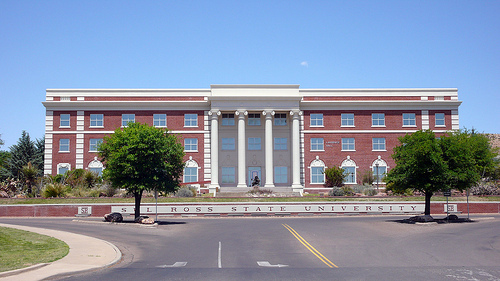 Northwestern Oklahoma State University aims to improve ethics, stewardship, and diversity in education through its graduate programs. NOSU offers a Master of Education with several concentrations, such as Curriculum and Instruction, School Counseling, and Secondary Education. Students who complete any of these masters of education programs will be equipped with the skills, knowledge, and experience required to become effective teachers and educational leaders. Many of the university’s education concentrations involve internships, research, or other experiential learning opportunities. Topics studied include Accommodating Exceptionalities and Behavior Intervention among others. Huston-Tillotson University offers a Master of Education degree in Educational Leadership that uses a social justice perspective to prepare its students to enter principal or other school leadership positions. This program is designed for individuals who already have experience as teachers. Courses include Diversity and Special programs in Schools, Schools as Learning Communities, and Legal, Ethical, and Social Issues in Education. Practicum and research opportunities are also available. Students who complete this master in education program graduate well-prepared to take the TExES Principal Certification Exam. The School of Education at William Carey University produces effective teachers and principals through its several Master of Education programs. These programs include Art Education, Gifted Education, Dyslexia Therapy, and Educational Leadership. Some programs, such as the Elementary and Secondary Education programs, are available in an online format. 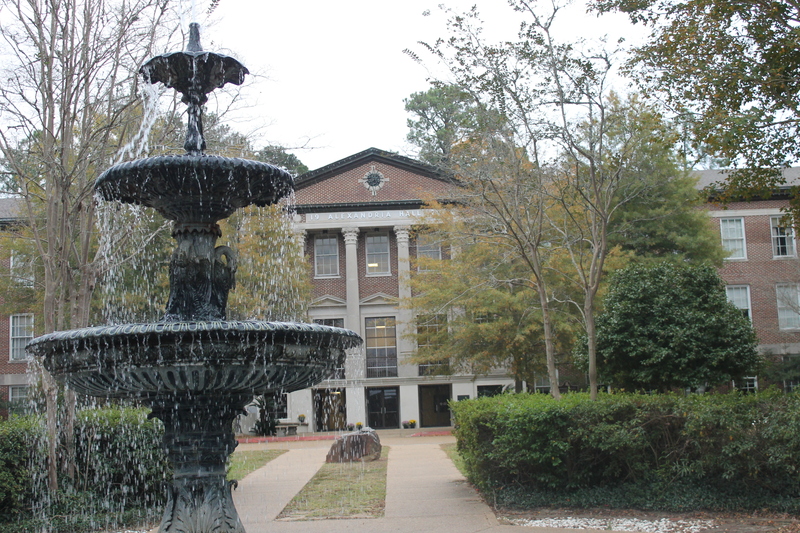 Others, such as the Gifted Education program, offer a mixture of online and on-campus classes. Students in these master of education programs have the opportunity to participate in internships and study abroad. 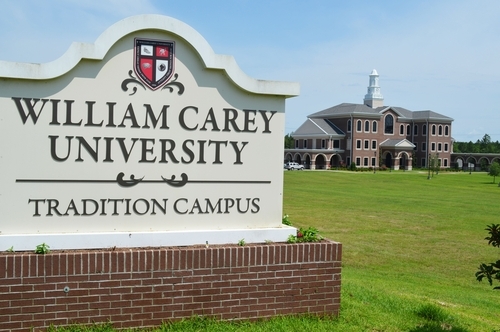 Furthermore, the many unique concentrations offered make William Carey an ideal option for teachers who want to study a specific aspect of education. 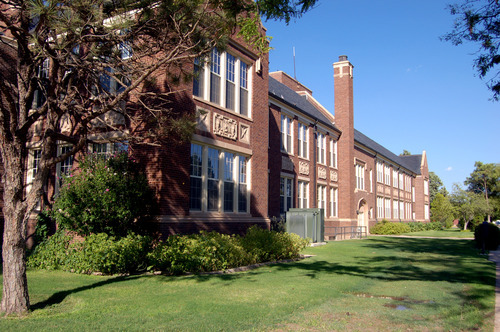 Black Hills State University offers master’s degree in education programs in Curriculum and Instruction, Secondary Education, and Reading. The Curriculum and Instruction track prepares students to become a Science Specialist, Math Specialist, or Technology Integrationist. The Technology Integration track is available in an online format while the Secondary Education program is an accelerated program that prepares working adults to transition into a teaching career. The latter program is available in both online and face-to-face formats. Finally, the Reading program is offered completely online and produces exceptional literacy coaches and reading specialists. Langston University’s School of Education and Behavioral Sciences offers a Master of Education degree program with options in Educational Leadership, Urban Education, Bilingual/Multicultural Education, Elementary Education, and English as a Second Language. These master in education programs are designed to help already certified or certifiable teachers meet the needs of a diverse urban student body. 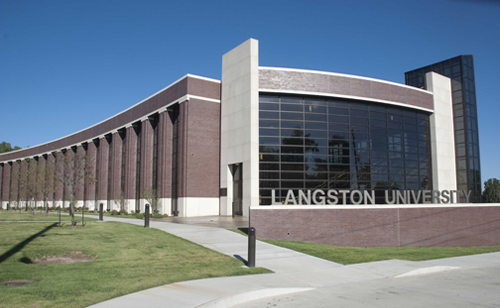 Students at Langston University are trained to understand methods of language acquisition, recognize and accommodate different patterns of child development, and develop curricula based on current research. 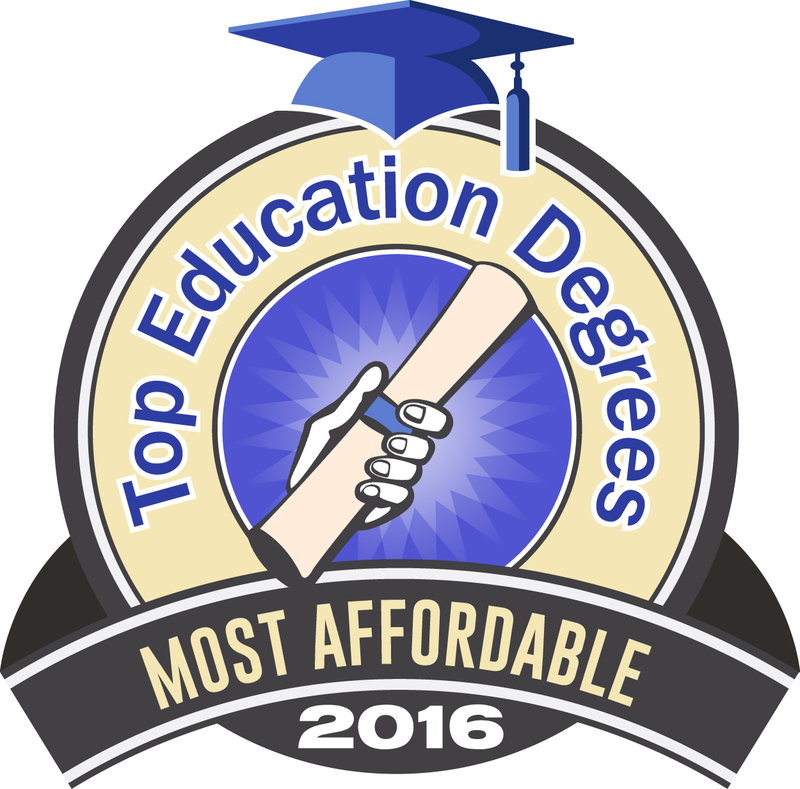 Kaplan University’s education master’s degrees are offered in an online format only. 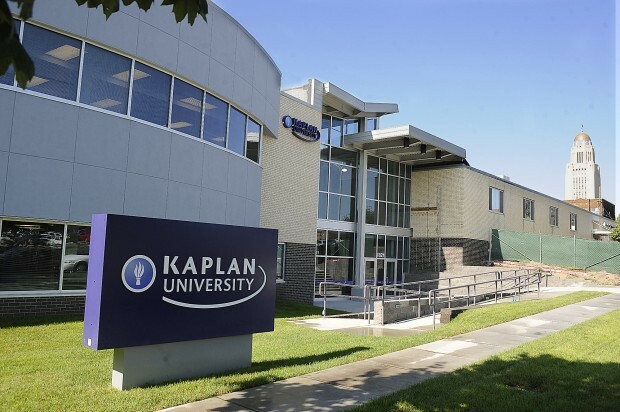 Kaplan offers an MA in Teaching, an MS in Education, an MS in Educational Psychology, an MS in Higher Education, and an MS in Instructional Design. All of these programs can be completed in two years or less and prepare Kaplan’s students to work in a constantly changing field. The only one of these master in education programs that leads to certification, however, is the Iowa Certification track of the Master of Arts in Teaching program. Framingham State University’s Education Unit is known for its high standards and excellent faculty. It offers several master’s degree programs, including International Teaching, Special Education, and Literacy and Language. These master in education programs meet the standards established by multiple organizations, including the National Board for Professional Teaching and the Commonwealth of Massachusetts. The Education Unit is also home to the Child Development Lab and Early Childhood Center, giving students an opportunity to gain real-world experience with children, families, and students from other disciplines. Southern Arkansas University offers a completely online Master of Arts in Teaching program that is designed to allow individuals who already have a baccalaureate degree to change careers. Students in this program commit to a K-12, middle, or secondary licensure track and complete the program in two years. This master in education program also includes an internship at a public school. SAU offers several licensure areas for each track, including Math, Literacy, Art, Business Education, Family and Consumer Science, and Agriculture. Graduate students at Peru State College can pursue a Master of Science in Education – Curriculum and Instruction in either a Cohort or Regular format, both of which are offered as completely online programs. The Cohort program places students in a supportive learning community and can be completed in 19 months. This particular master of education program is scheduled to accommodate full-time teachers. However, the Regular format is even more flexible and can be completed at the student’s desired pace. Both programs are highly regarded and give students the knowledge required to advance their career. Louisiana College’s Master of Arts in Teaching is the first graduate program to be offered by the school, and is designed to help individuals who already hold a baccalaureate degree in the sciences, arts, or humanities prepare for professional teacher certification. 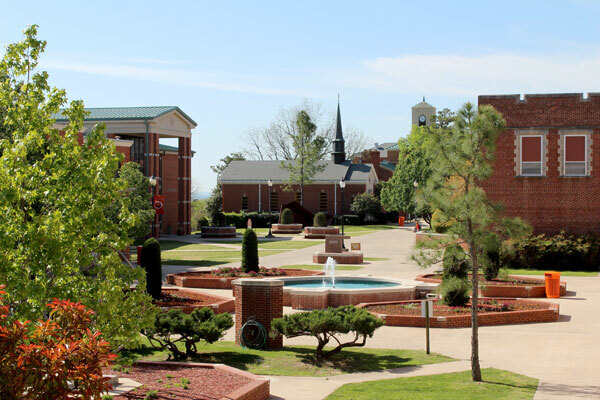 Louisiana College is grounded in Christian principles, and this is reflected in both its supportive faculty and its challenging curriculum. Students graduate from LC’s master of education program with the skills and knowledge they need for employment as teachers. 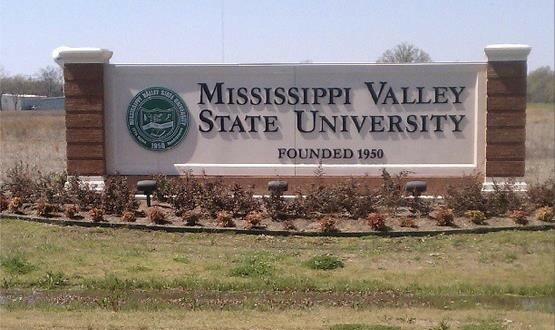 The Department of Teacher Education at Mississippi Valley State University offers a Master of Science in Elementary Education, a Master of Science in Special Education, and a Master of Arts in Teaching. Students in the Master of Arts in Teaching program can choose between emphases in Social Sciences, English, Science and Biology, Physical Education, and Elementary Education. All of these master in education programs aim to meet the educational needs of the Mississippi Delta and nearby areas by producing excellent teachers for local public schools. 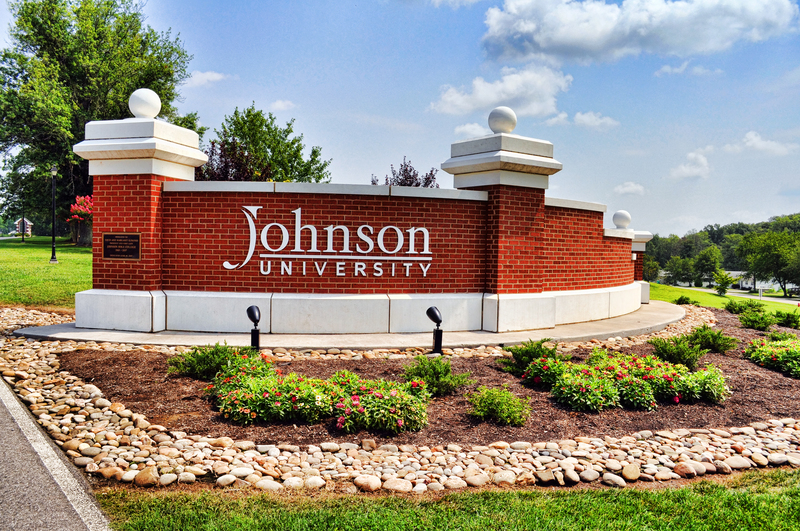 Johnson University offers master’s in education programs in Holistic Education, Post Baccalaureate Teacher Education, and Educational Technology. The Educational Technology program is designed to help licensed teachers integrate more technology into their classrooms. Students can complete this program partly online and partly on-campus or completely on-campus in as few as two years. The Holistic Education program is a ìfifth yearî program that leads to licensure, but cannot be taken as a stand-alone program. The Post-Baccalaureate program is a 14-month program that combines online and face-to-face courses to prepare students to become licensed teachers. 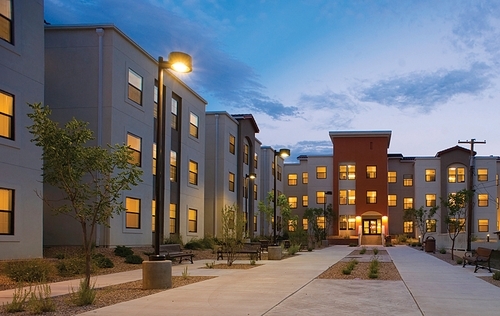 Johnson prides itself in its flexibility, affordability, and Christian values. Wayne State College offers a Master of Science in Education with concentrations in Counseling, School Administration, Exercise Science, and Curriculum and Instruction. All of these programs recognize students’ unique natures, and all of these programs promote engagement, professional responsibility, and professional relationships. These values are fostered by the Community Learning model used in the School Administration and Curriculum and Instruction concentrations. All of these master of education concentrations except for Exercise Science also include multiple areas of emphasis to let students tailor their education to their needs. 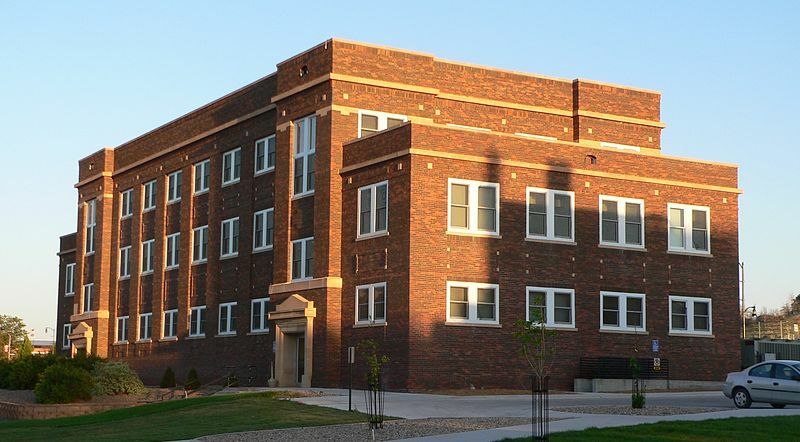 Chadron State College offers a Master of Education in Educational Administration with Middle School, PK-12, Special Education Curriculum Supervisor, and Curriculum/Assessment Supervisor concentrations. This program is meant for students who are either already certified or qualified for certification. Students in all concentrations complete the same core and administrative courses, then take courses specific to their selected concentration. Students who complete any of these master of education concentrations and pass the PRAXIS II content test are qualified for certification for the Education Administration endorsement. 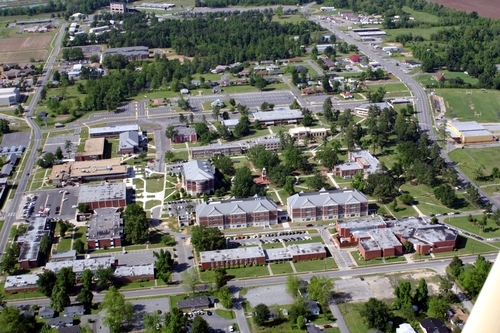 The College of Education and Human Sciences at Delta State University offers a Master of Education program in Counseling, Educational Administration, Elementary Education, Special Education, and Physical Education. The Special Education, Educational Administration, and Counseling programs both include two different areas of emphasis to meet students’ needs. All of these programs except for Physical Education are available in both online and on-campus formats. DSU also offers an online only MAT program that leads to licensure and includes emphasis areas in elementary and secondary education. 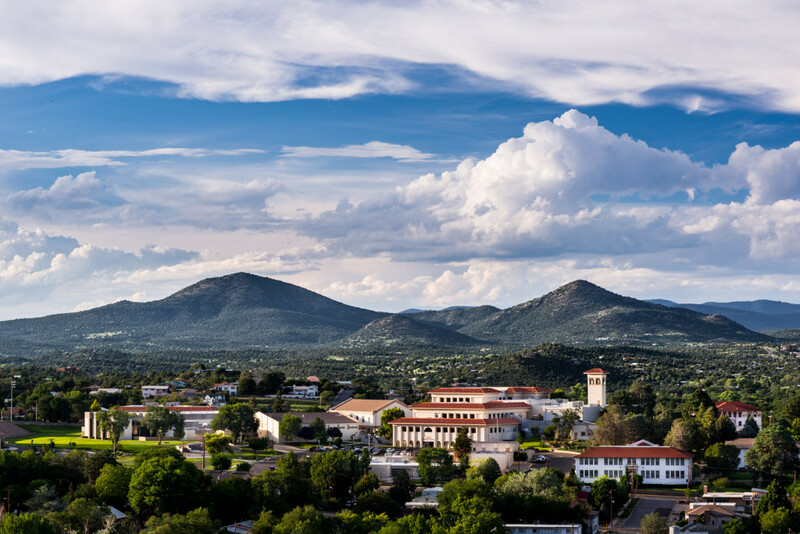 The Education Graduate Program at New Mexico Highlands University is a master’s degree program that includes several concentrations and emphases. Concentrations include Special Education, Education Leadership, and Curriculum and Instruction. Most concentrations offer at least three areas of emphasis, and all concentrations include an internship experience. The Education Leadership concentration and some Counseling and Guidance emphases also lead to licensure. The school’s many masters of education options make it ideal for students who want a more specialized education. 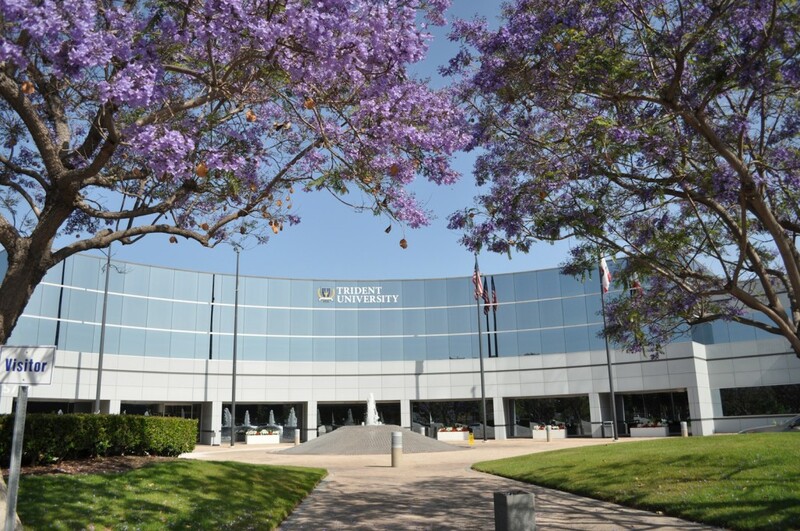 Trident University International offers a completely online Master of Arts in Education program designed to accommodate busy students. While this program does not lead to licensure, it does prepare its students to work in a variety of education settings. This master in education program also offers six concentrations, including Aviation Education, Curriculum and Instruction, and Early Childhood Education. Enrolled students enjoy many of the same resources that on-campus students have access to, such as a supportive learning community and access to exceptional faculty. 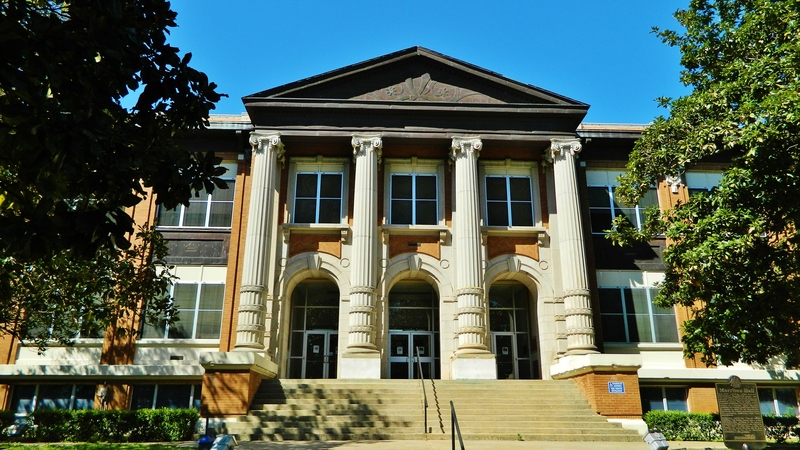 Louisiana State University – Shreveport offers master’s in education programs in Curriculum and Instruction and Educational Leadership. The Curriculum and Instruction program is available in both online and face-to-face formats, and it includes concentrations in Educational Technology, Reading and Literacy, and English as a Second Language. The Educational Leadership program focuses on using hands-on activities, internships, and similar experiential learning opportunities to produce excellent school principals and other educational supervisors. Students in both programs receive personalized support from faculty, even those enrolled in the online format. 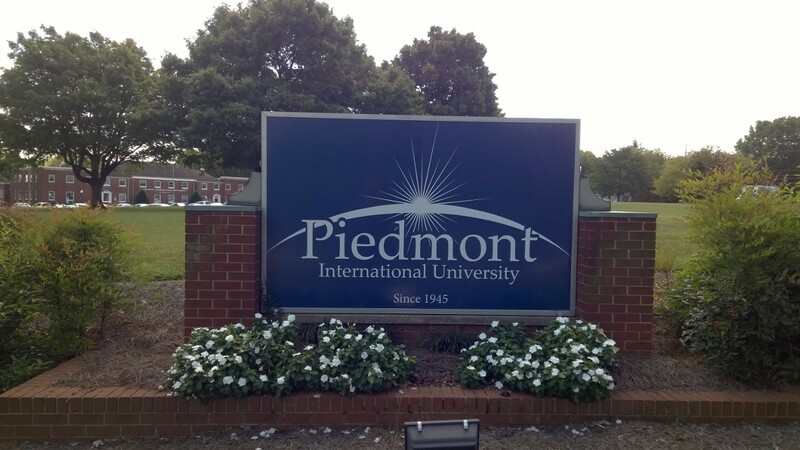 Piedmont International University’s MEd in Curriculum and Instruction program approaches the field of education from a Christian perspective by integrating Biblical principles into its curriculum. This master of education program is designed for students who already have training in education or a related field. Students are expected to evaluate and design a curriculum that is biblically based while also developmentally appropriate and applicable to a diverse student body. Faculty instruction focuses on technology integration and assessment of research. Martin Luther College offers a Master of Science in Education with emphases in Instruction, Educational Technology, Leadership, and Special Education. Students in this program also have the option to complete a double emphasis. 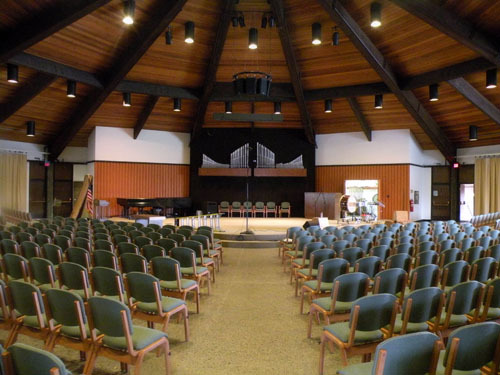 Martin Luther College prides itself in its relevance, flexibility, Christian principles, and affordability. All courses in this program are offered online and can be completed at the student’s desired pace. Courses are designed and frequently updated to remain immediately applicable to current issues. This masters of education program is perfect for working students looking for a specialized online program. 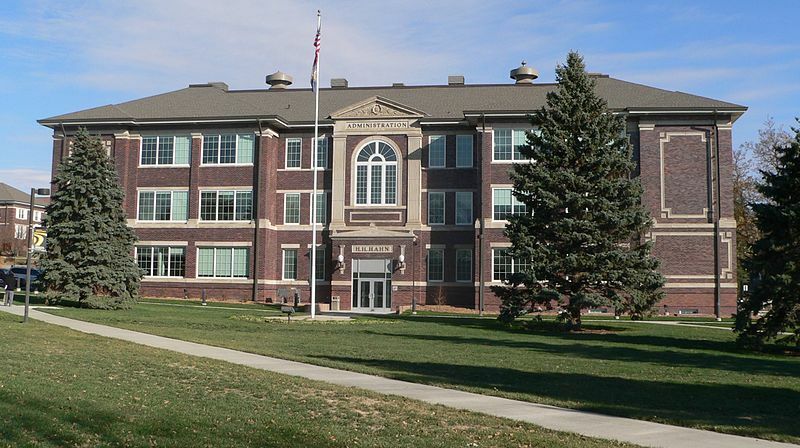 Doane College’s School of Graduate and Professional Studies offers master’s programs in Educational Leadership and Curriculum and Instruction. The Educational Leadership program is designed with the help of school administrators and produces principals and assistant principals through both classroom instruction and hands-on experiences. The Curriculum and Instruction program also includes both classroom and experiential learning. Many of the classes in this program are held in K-12 schools. Both of the Master of Education programs are offered at multiple campuses for student convenience. 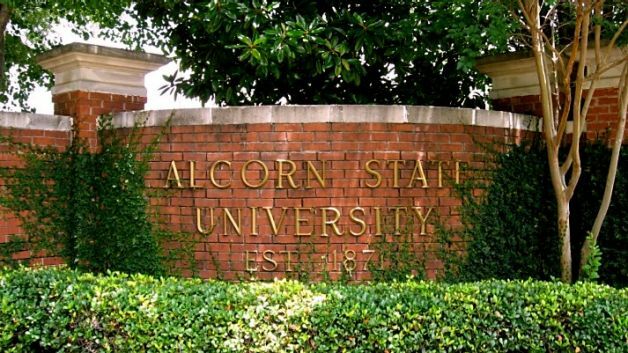 Alcorn State University offers several master’s degree in education programs, including a Master of Science in Elementary Education, a Master of Arts in Teaching, and a Master of Science in Education with an Emphasis in Special Education. Many of these programs allow students to take a combination of online and face-to-face courses. Students who choose to do this can complete their degree in as little as a year. ASU students have the opportunity to gain hands-on experience through student teaching and other field experiences. 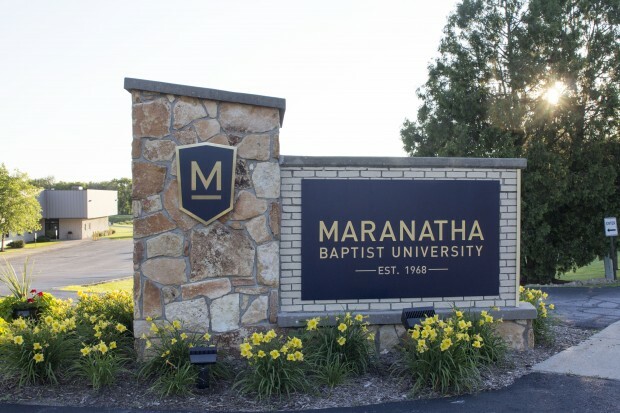 Maranatha Baptist University’s Master of Education in Teaching and Learning program is a completely online, regionally accredited program that is based in Christian principles. It can be completed in as little as twelve months at an accelerated pace, or in as long as five years at a more leisurely pace with breaks. Maranatha prides itself in this flexibility as well as its affordable tuition. All courses in this masters of education program are taught by exceptional faculty who have direct experience teaching at the K-12 level. The online Master of Education program at William Howard Taft University is designed for individuals who already have teaching experience. This program helps teachers better understand the philosophical and social aspects of education, make research-based decisions, and improve their instruction skills. The university works to accommodate students’ individual needs and schedules, and faculty support students and meet these needs through one-on-one interaction throughout the learning process. Topics studied include Educational Technology, Diversity, Leadership, and Educational Finance. Students who complete this master in education program graduate thoroughly prepared to meet the needs of students in a variety of education settings. 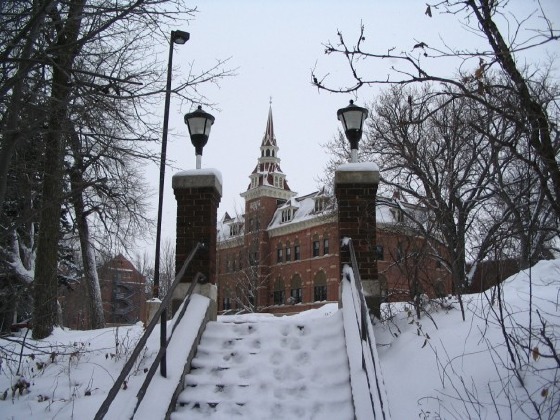 Aspen University offers a Master of Education program with specializations in Technology, Transformational Leadership, and Curriculum Development and Outcomes Assessment. This program focuses on the more contemporary and multidisciplinary aspects of education. The Technology specialization familiarizes its students with new technology and trains them to use this technology in the most effective way possible while the Transformational Leadership specialization prepares teachers to be leaders in a wide variety of roles. Finally, the Curriculum Development and Outcomes Assessment specialization trains teachers to apply new education strategies to their classrooms. All of these master’s degree in education programs are designed to be useful to educators regardless of their discipline. Arlington Baptist College’s Master of Education program is a flexible, Christian-based program that leads to a Texas Teacher Certification or certification as a principal. All courses are delivered in a hybrid format: most coursework is submitted online, but students are required to attend one face-to-face class for each course. Students only enroll in one course at a time. This provides them with both flexibility and interaction with faculty and peers. Concentrations offered through this master of education program include Educational Leadership and Curriculum and Instruction. North American University offers Master of Education degree programs in Curriculum and Instruction and Educational Leadership. Both of these programs are offered completely online. The Curriculum and Instruction program includes concentrations in Science Education, Mathematics Education, and Educational Technology. It is especially focused on promoting STEM subjects in both public and private schools. The Educational Leadership program prepares its students for administrative positions schools and government institutions. This program can be completed in 18 months. Both master’s in education programs foster creativity, leadership, community, and management skills. 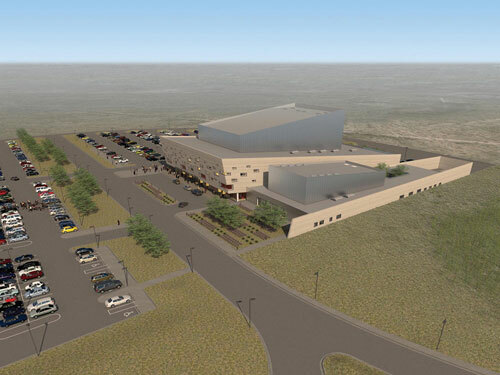 The Education Department at Sinte Gleska University approaches teaching with the values of the tribal Lakota culture. Sinte Gleska and its Master of Education program promote wisdom, bravery, fortitude, and generosity, as well as tribal sovereignty and self-determination. It trains future teachers to see children as sacred and promote education as a life-long journey in keeping with Lakota values. Graduates from this master in education program are able to integrate students’ previous experiences and culture into their curriculum. 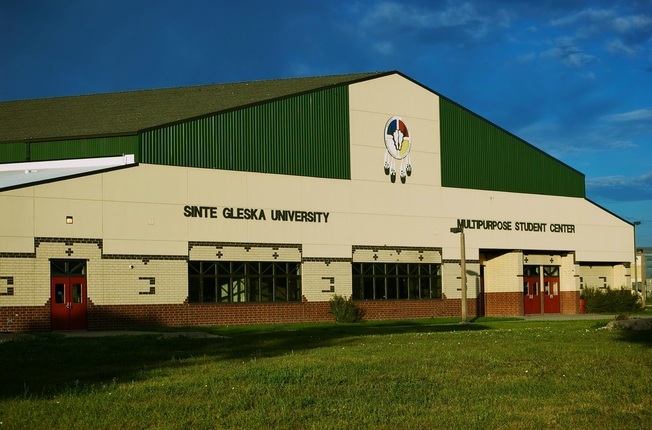 Sinte Gleska is the first tribally chartered college in America to be accredited at the associate and baccalaureate levels.